MANILA, Philippines – FWD Life Philippines, one of the country’s fastestgrowing life insurers, has introduced a series of new protection plans that can be tailored to meet individual customer needs. 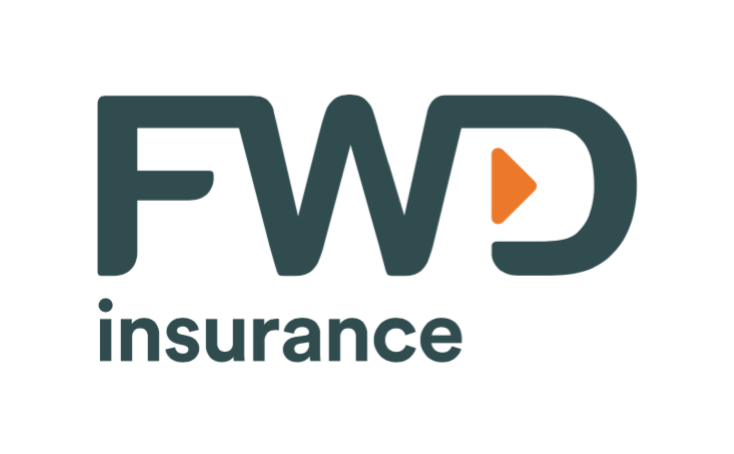 FWD wants to guide people in fitting the right variant, protection amount, coverage period, and payment terms to the customer’s preferences and abilities. With this in mind, FWD launched online calculator “Cali”. By answering just a few questions, Cali allows you to determine the best solution for you and your budget. To find out the plan that’s perfect for your budget and insurance needs, simply visit cali.ph/SetForTomorrow.